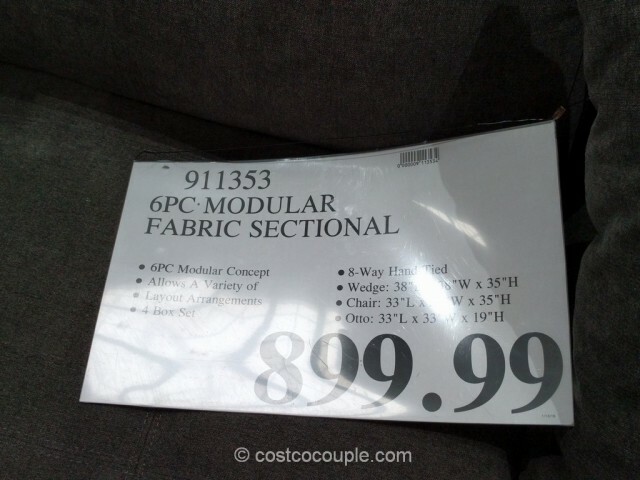 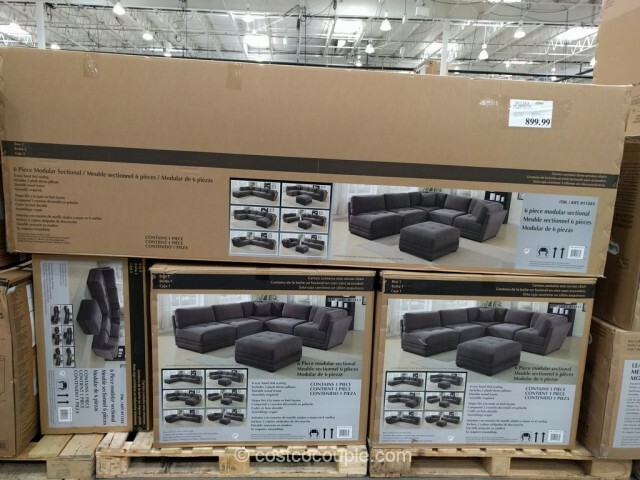 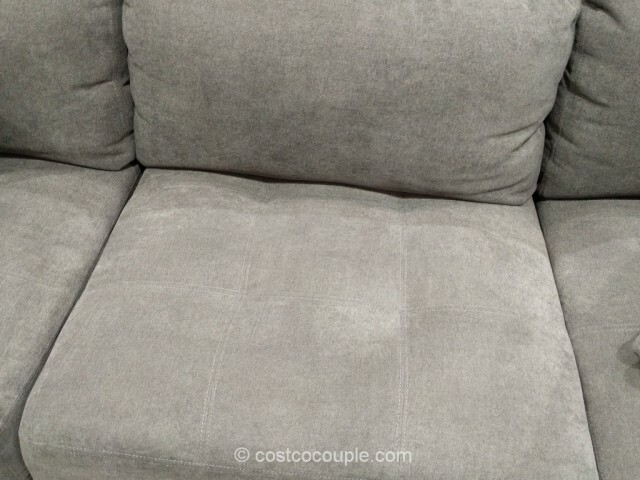 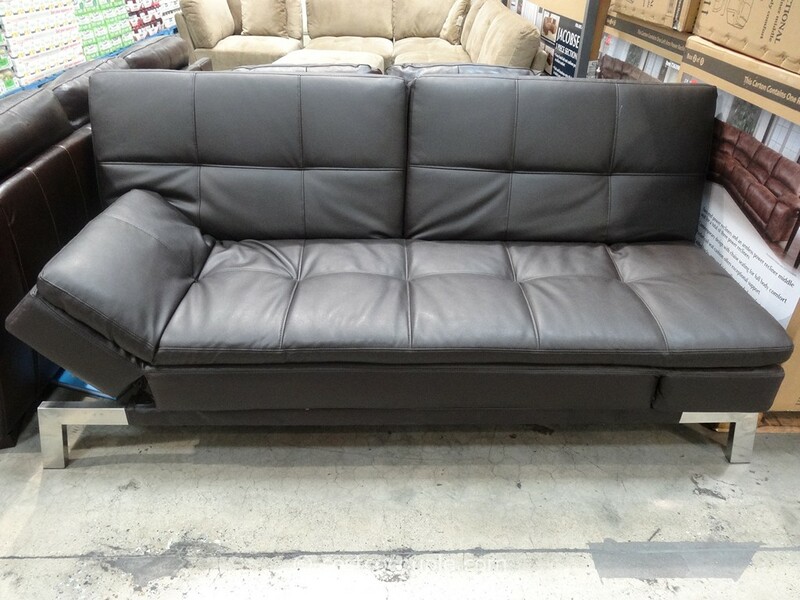 There are a few sectionals available at Costco currently including this 6-Piece Modular Fabric Sectional in dark grey. 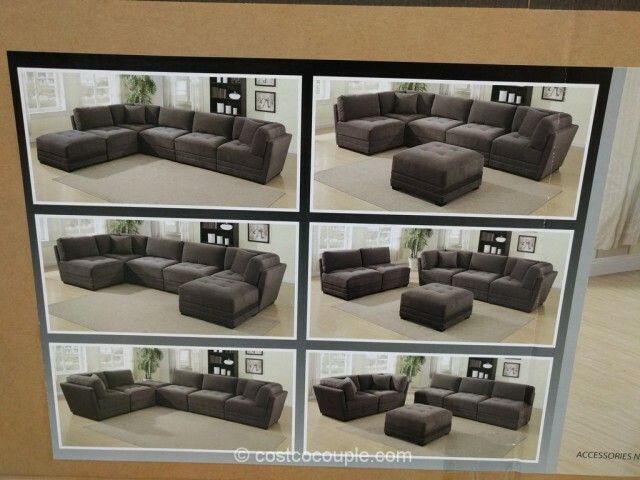 With a modular concept, you can arrange the set in a variety of ways. 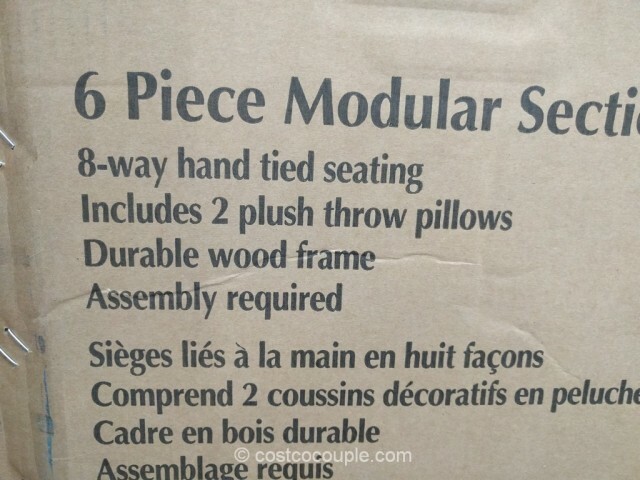 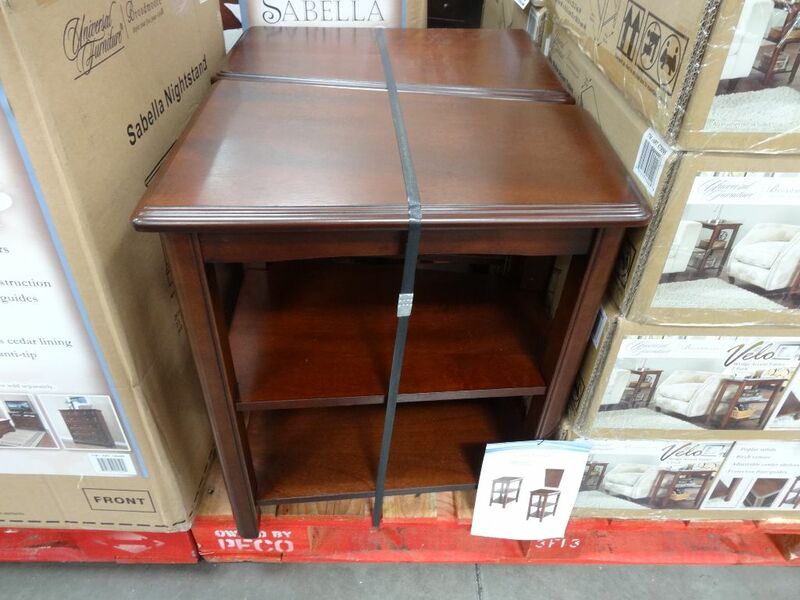 The box shows at least 6 different ways to arrange the pieces. 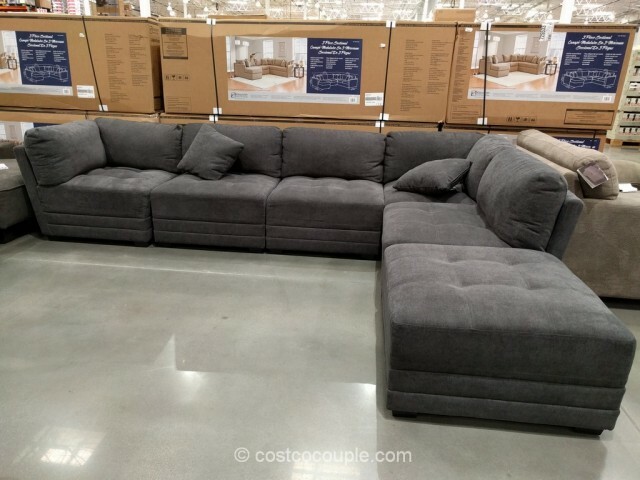 The 6-Piece Modular Fabric Sectional is priced at $899.99.